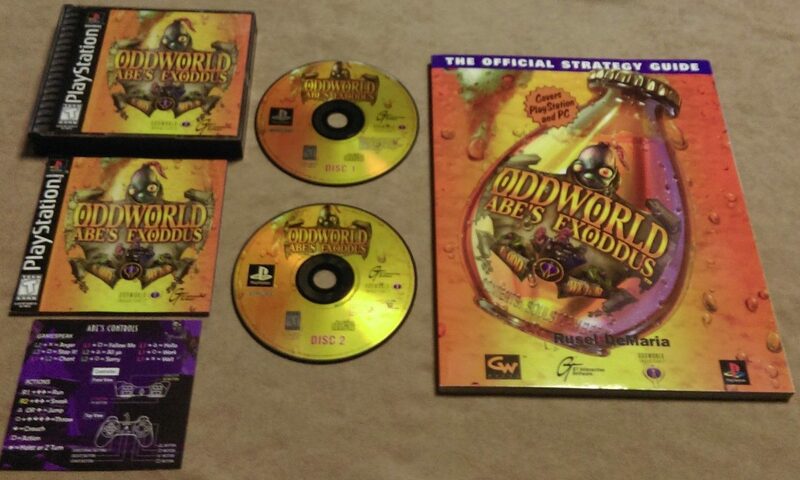 It’s been a while since I picked up PSOne games but this was something I wanted since the PSOne era itself; Oddworld: Abe’s Exoddus. Even though I own the Steam versions of the both Oddworld games, getting this gem on PSOne was necessary as I already have the first part. And even though I believe that 99% of games are superior on PC, this port was so amazing that I felt it deserved to be picked up. No why is this game so special to me? Simply it’s that good. It is the combination of graphics design, sounds, and the overall feel that gives this game the creepy but addictive feel. Add in the fact that it controls great using the PSone controller. This is one of the great classics that you should own despite the fact that a remake of the first Oddworld game is available. The New and Tasty remake is great and all but doesn’t compare in terms of design and feel to the originals. There is something special and nostalgic about them. The New and Tasty remake is great and all but doesn’t compare in terms of design and feel to the originals. There is something special and nostalgic about them. 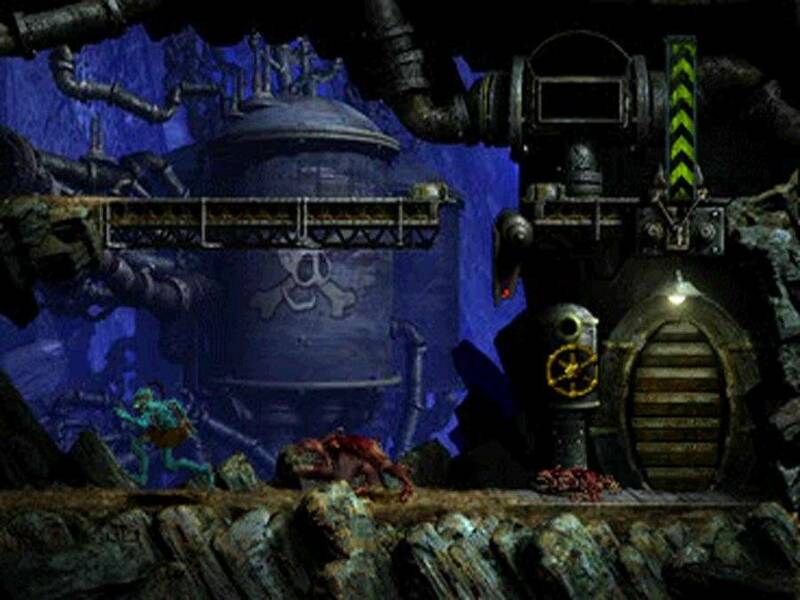 The classic Oddworld pack goes for $4.99 on Steam and $5.99 individually on GoG.com I highly recommend you to pick it up on PC as its cheap and easy to run.